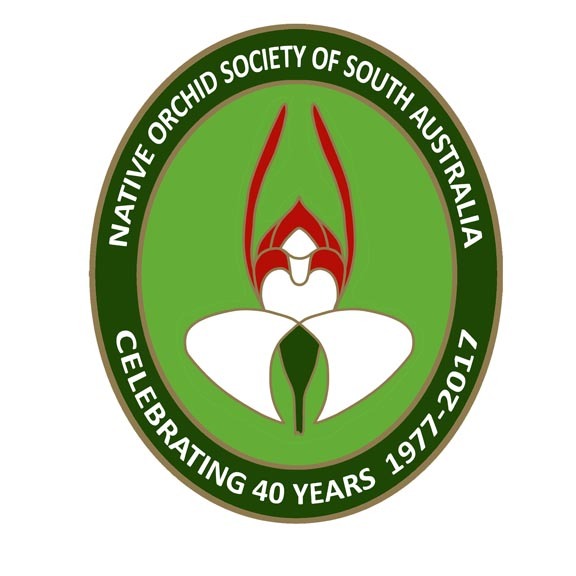 The Native Orchid Society of South Australia is affiliated with the Australasian Native Orchid Society of Australia (ANOS). NOSSA began in 1977 as the result of some SGAP (Society Growing Australian Plants, now the Austalian Plant Society) members discussing the need for a separate native orchid group. There had been a native orchid study group but this did not last very long. 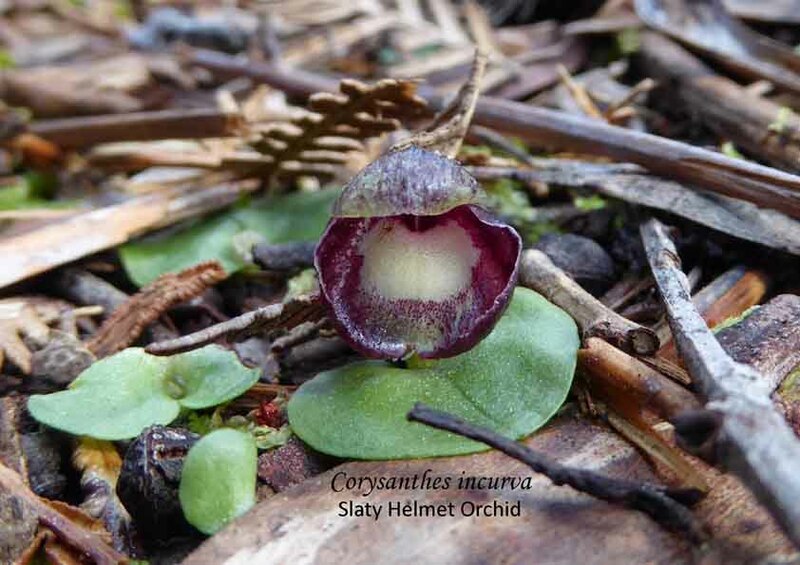 and to promote the need to conserve and protect South Australia’s native orchids. Within the first year membership reached 118 and peaked at more than 300 in 1986. As of November, 2016 membership (counting the individuals in couples and families) is just over 270. Most of NOSSA members reside in South Australia but there are also many interstate and overseas members. Initially a monthly newsletter was produced but from April 1978 it was elevated to Journal status and published monthly for eleven months of the year. The majority of the articles and reports are submitted by NOSSA members. Our articles have been republished by other ANOS groups in their publications. In 1978 a competition was held to decide upon a logo and the winner was announced in the June Journal. The entries were quite varied but Chris Butler’s design depicting Leptoceras menziesii (previously named Caladenia menziesii), common name Hare Orchid or Rabbit Ears. It was considered to have a “distinctive and attractive design in colours of red and white on a green background”. Also in 1978, the first constitution, prepared by Ron Robjohns, was adopted. Over the years this has been adjusted to reflect the current situation with the last major change occurring in 2007. It is currently under revision for 2017. In 2005, NOSSA joined the electronic age with the Journal being produced electronically, and the commencement of the NOSSA website designed by Ben Jacobs. There was a bit of an hiatus between 2009 and 20011 with the website not functioning properly but in 2011 Kris Kopicki rectified this situation; and on March 8, 2014 a third version of the website was launched. 2016 saw the launch of the NOSSA Facebook page. From the start of the society, one of the emphasis was conservation. For some details, click on the post Who Was Our First Conservation Officer?